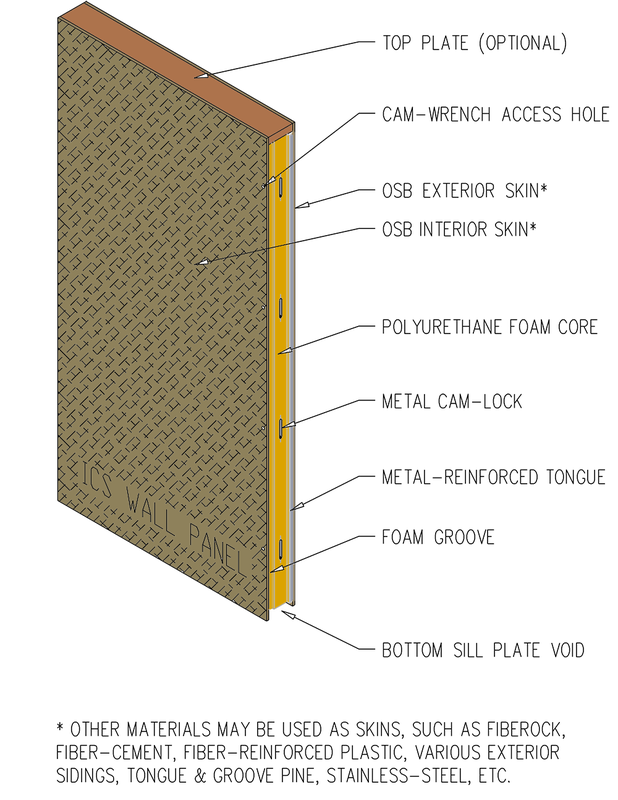 ICS Wall Panels are built around present normal construction standards. 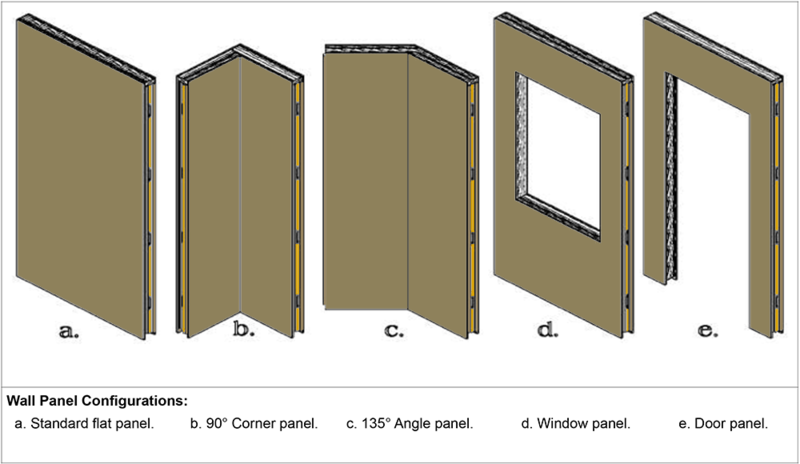 The most common panel is 4'-0" (120 cm) x 8'-0" (240 cm) x 4-1/2" (11.3 cm). Structural components are embedded into each panel providing extra strength and ease of erection. The R-value is approximately R-7 per inch of thickness. Locking devices are embedded at specific intervals providing you with a simple, easy method of securing the panels together. 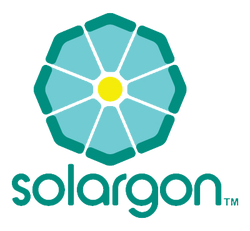 Consequently, field labor is significantly reduced. 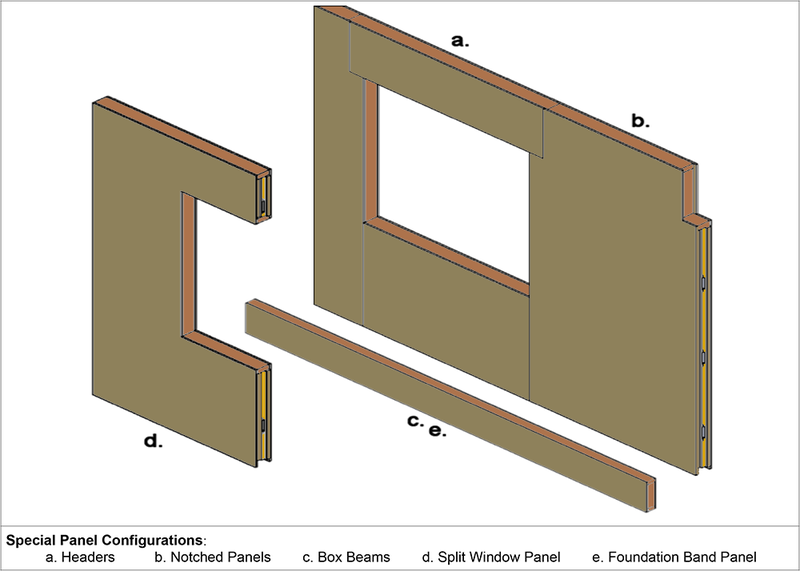 Door and window openings can be pre-engineered into the panels and foamed-in-place, reducing air infiltration and thermal breeches. ICS SIPs reduce construction site waste and material theft.